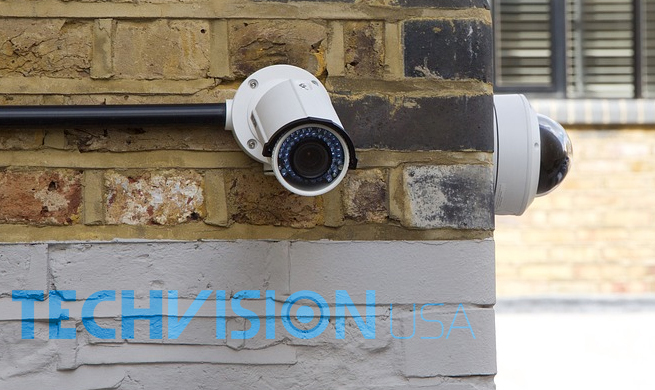 Finding a reliable wholesale security camera equipment provider can ensure that a security camera dealer or installation company continues to succeed. 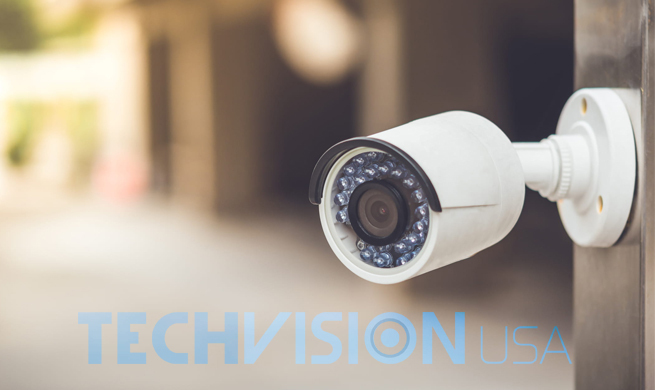 The advantages a wholesale security camera source can provide include access to the latest surveillance technology, technical support, and reduced pricing on products. These advantages can be extended to customers and give a dealer or installer an edge over the competition. 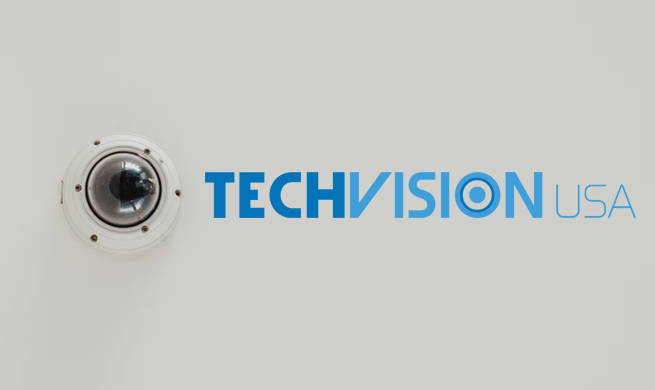 Whether a security business is an installation company or security retail store, TechVision USA can help them achieve their goals resulting in long term success. Continue reading to learn more about the benefits of partnering with us and how we set ourselves apart from other whole security equipment providers. 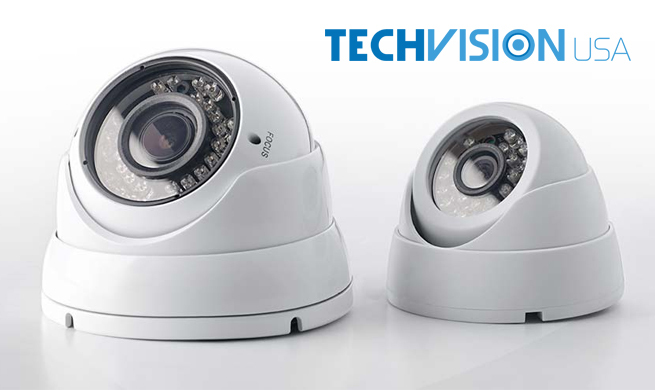 Customers constantly demand the latest security products at reasonable prices. In order to stay relevant and successful, security equipment dealers and installers must have a reliable wholesale source. 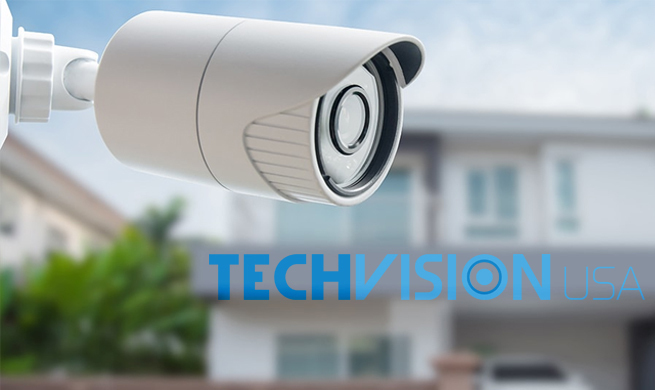 Access to a wide range of security camera equipment and the proper technical support are important factors when choosing a security camera wholesale provider. 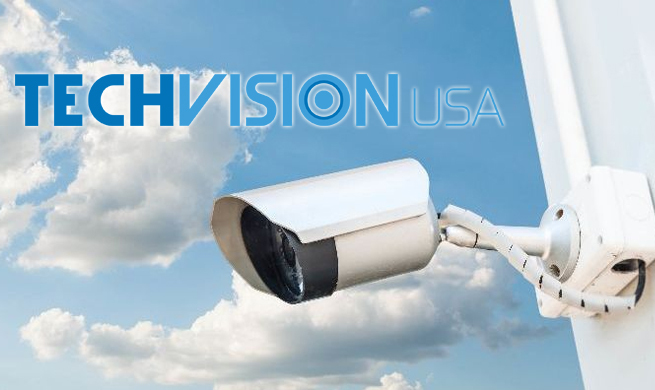 TechVision USA is proud to provide our customers with a comprehensive selection of cutting edge security and surveillance products and expert technical support. 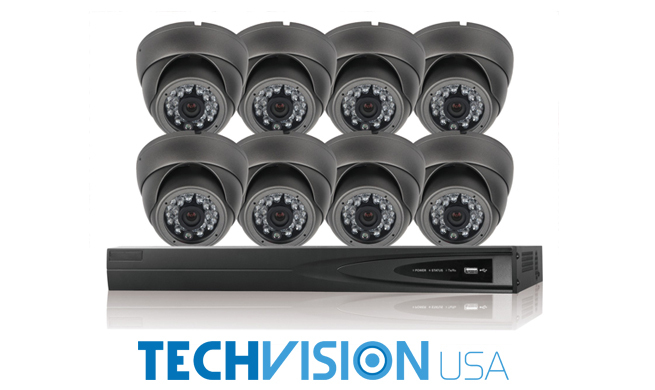 Some of our security and surveillance products include: wholesale security cameras (IP network and HD security cameras), wholesale security recorders (IP network NVRs and HD DVRs, networking equipment ( CAT5E, CAT6, PoE Switches, etc. ), security camera accessories (cables, connectors, video storage, mounting brackets, tools, etc. ), and wholesale access control equipment (cards, readers, locks, software, exit buttons, panels, boards, readers etc.) No matter what security product customers may need we are able to provide them. 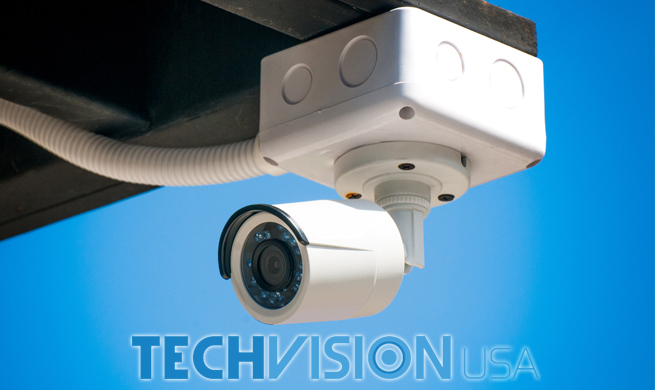 Customers will require some form of training to best utilize their security camera products. This will also be necessary in order to troubleshoot any issues that may arise. 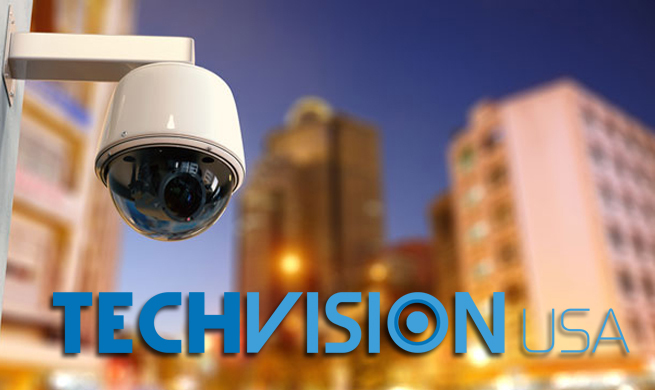 This makes technical support an important factor to consider when choosing a wholesale security camera equipment distributor. 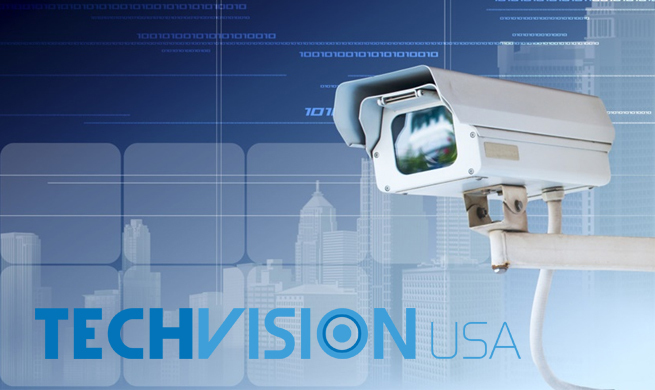 TechVision USA provides free, in-house technical support and warranties for the life of our products. Instead of paying to receive mediocre help from a foreign-based technical support team, our skilled support team is based here at our facility. Our mission is to provide the most value for our customers in order to give them the edge over their competition and extend these resources to their customers. 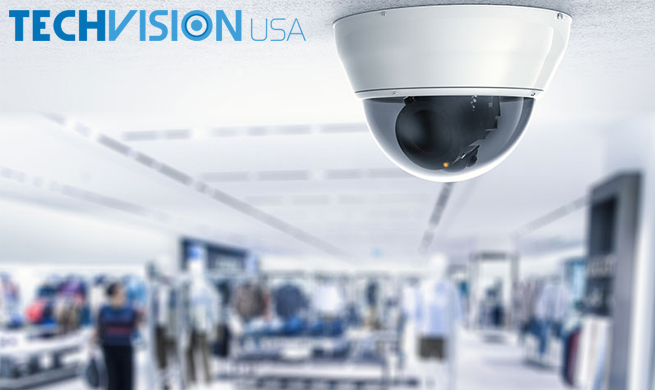 By providing an extensive selection of wholesale security products, skilled technical support, and competitive product warranties, we can take the business of a retail store or installation company to the next level. 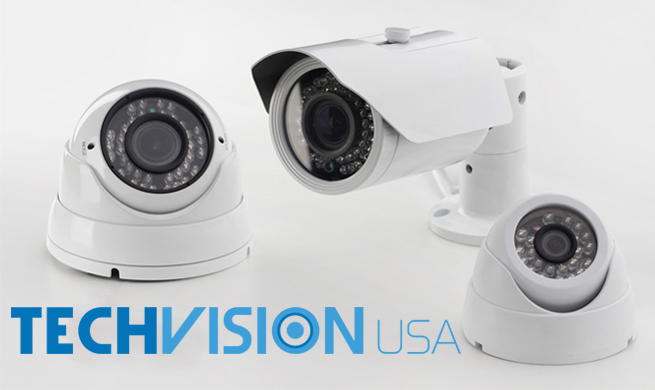 Becoming a registered distributor provides opportunities for security camera product retailers and installers with exclusive pricing and seasonal discounts. Contact TechPro USA to get started today and take your business to the next level. Sign up here to become a registered security distributor. If you require any further assistance feel free to contact us today and find out what makes us the premier wholesale security camera equipment distributor.